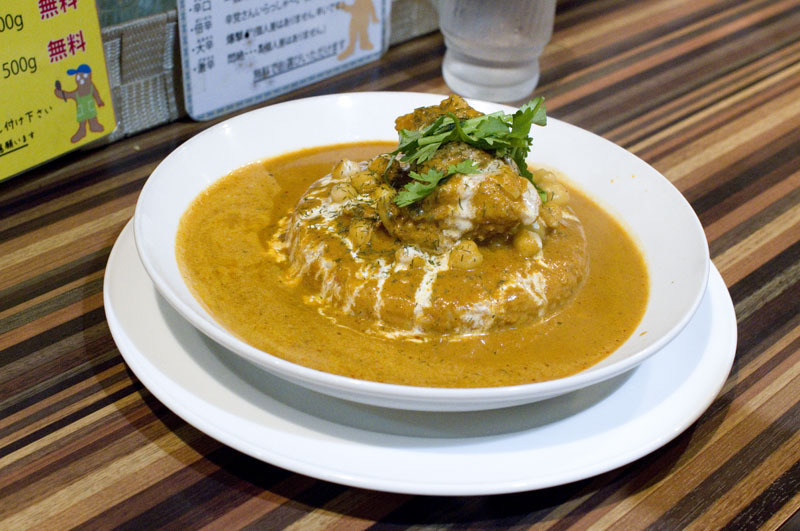 The original Japanese curries here incorporate umami-rich coconut milk, ripe tomatoes and cheese as well as fresh seasonal vegetables. Some popular options (from Y730) are oysters and spinach with baked cheese; ripe tomato, eggplant and chicken; and pork-cabbage, while extra toppings (mostly Y100) include corn, bamboo shoots, coriander, garlic shoots and tofu. 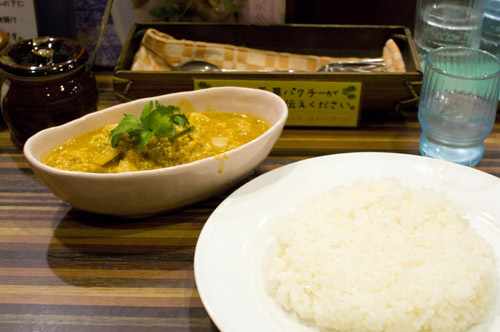 Curries are also available to take out.